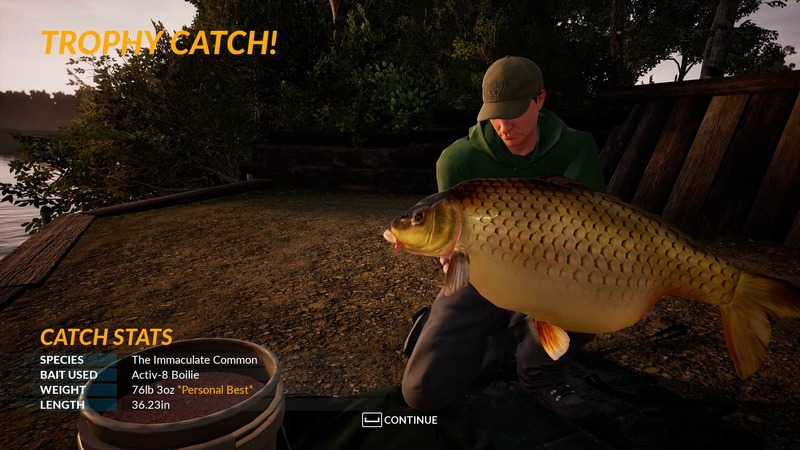 Tackle Points (TP) are the in-game currency that you earn in Fishing Sim World, enabling you to buy new equipment as you progress further in-game. 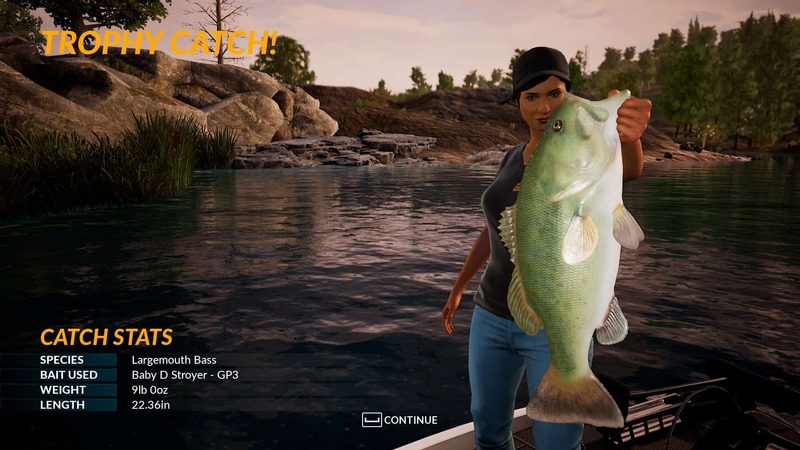 In Fishing Sim World, you are not awarded TP each time you catch a fish – instead you will earn 1000 TP each time you level up. Levelling up is achieved by earning experience points (XP) which are earned every time you catch a fish. Every 10 levels you get to, you earn 5000 TP rather than the usual 1000 and each time you get to level 100 (where you are awarded an XP star), you gain 15,000 TP. That’s not the only way to earn TP in game though. It can also be earned by winning single player tournaments with 1000 TP for the 1st event, 5000 TP for the 2nd event, 10,000 TP for the 3rd event and 15,000 TP if you win the 4th event. 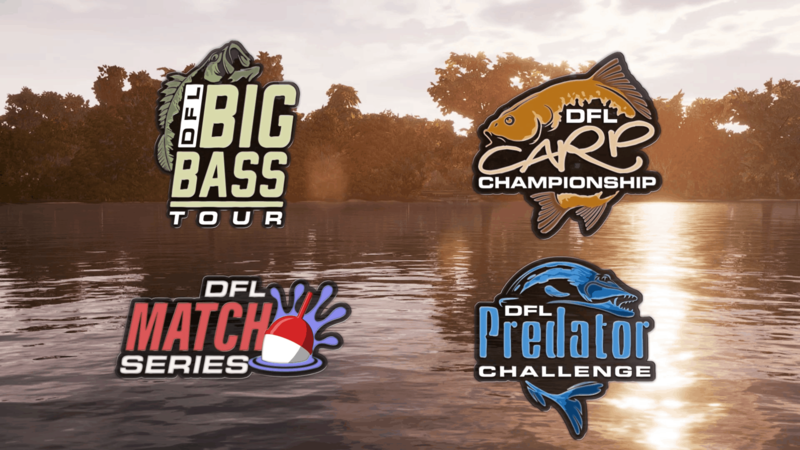 Finally, another great way to earn TP is by entering a Dovetail Fishing League event. You immediately earn XP for entering (helping you to level up) and if you ‘place’ in an event then you are awarded TP ranging from 100,000 for winning through to 500 for coming in the top half.